Arguably one of the most iconic aspects of the Star Wars films is the opening crawl. Each live action film(minus Rogue One) has included a crawl thus far, which has done the job of catching the audience up on what's been happening in that Galaxy far, far away. 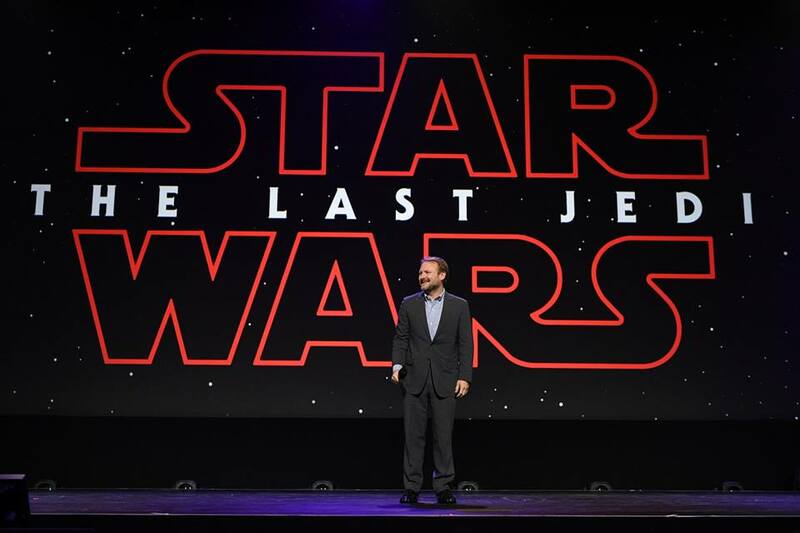 For the next film, Star Wars: The Last Jedi, it will be a be different considering this installment will begin right where it's predecessor, The Force Awakens, left off. That still doesn't halt fans curiosity of what the content of the crawl will be. 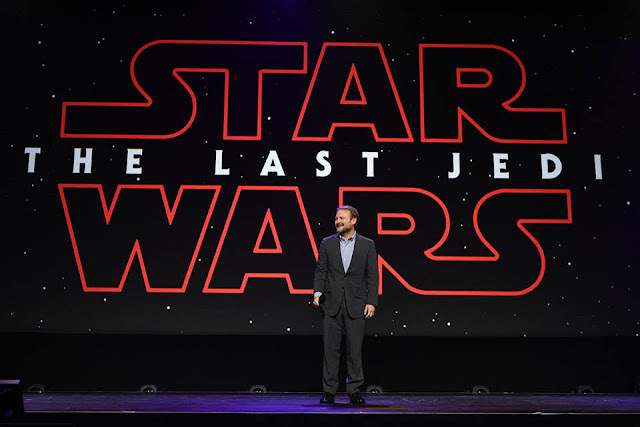 Disney's D23 Expo happened last week in Anaheim, California and one of the most exciting things to happen at the convention was the appearance of the cast of The Last Jedi on stage, alongside director Rian Johnson. Later, interviews were conducted with an assortment of outlets, one of which was the LA Times who caught up with Johnson at the event. He answered a variety of questions about the film, one of which was related to The Last Jedi's opening crawl. And he also revealed the word that he is most proud of in the crawl is "Decimated". You can watch the interview in its entirety by clicking here, where he discusses the collaborative process inside Lucasfilm, the First Order's recruitment process, and a new character in the film. It will be interesting to finally read the crawl and find out who gets "decimated" when Star Wars: The Last Jedi hits theaters on December 15th. Reduced by ten? Or destroyed? Not very clear in the meaning he wanted to use for. I predict the "decimated" in the crawl will refer to the Bosnian system. Decimated doesn't mean obliterated. Someone tell Johnson. It means to reduce by 1/10th. Seriously. He's most proud of a word that he is probably misusing.